* 1. Did you find this page easy to understand? * 2. Were there any words, terms or phrases that you didn't understand? * 3. Was there any information you felt was missing from the page? * 4.  Would you recommend this page to someone wanting to learn more about HIV and AIDS? * 6. Tell us a bit about yourself. You don't have to say, but if you are happy to tell us, it would help us to understand who is reading the page. Firstly, what is your age? * 8. And in what country do you live? Thank you for taking the time to give us your feedback - we really appreciate it. Your feedback will help us to improve the information we provide to others in the future. Any personal details you provided will be kept confidential and we will not share them with anybody.